A common misconception upon completing a workout is that you have a free ticket to eat whatever you want because you’ve “earned” it. 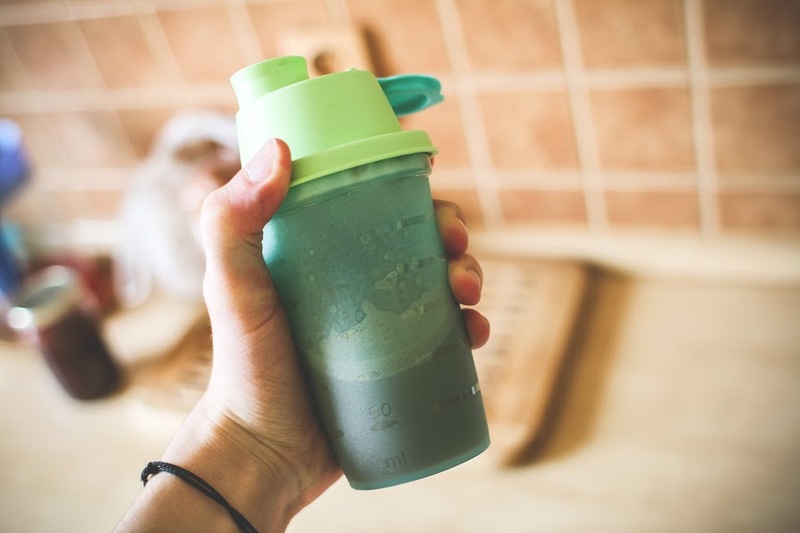 Although there are virtually limitless options for what to have for your post-workout meal, it’s nonetheless essential you choose wisely if you’re hoping to optimize your results at the gym. During workouts, your body burns glycogen and amino acids, both of which must be replenished in order promote muscle repair and recovery. As a general rule of thumb, try to eat within an hour after completing your workout, and choose meals that are high in protein and include some complex carbohydrates (fruits, vegetables and legumes), as well as healthy fats. Here are six basic and versatile ideas for post-workout meals that will help promote muscle repair and replenish key nutrients. A solid, go-to post-workout meal for most bodybuilders and athletes is a choice of lean protein (i.e., grilled chicken, shrimp, salmon, tilapia, etc.) along with a side of steamed vegetables (broccoli, asparagus, squash, peppers, etc. ), with the addition of a small side of brown rice, quinoa or sweet potato. This choice may sound basic, but the great thing is you can constantly mix things up. 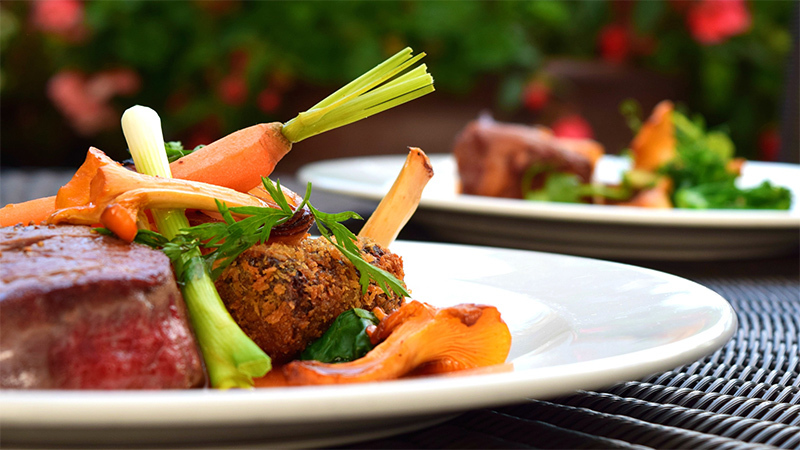 There are numerous meats and vegetables to choose from, so you can always change the pairings. Better yet, you can get creative and use different flavors such as balsamic, pesto, citrus, garlic, salt, pepper, paprika, cumin, rosemary and more. This is an excellent choice for vegetarians. Combine a variety of vegetables, along with beans or chickpeas, nuts or seeds, and low-fat cheese, into different salad variations for a post-exercise meal. Beans are a great source of protein and complex carbohydrates. Cheese is a great source of calcium, which keeps your bones nice and strong, plus it packs proteins and tons of flavour. 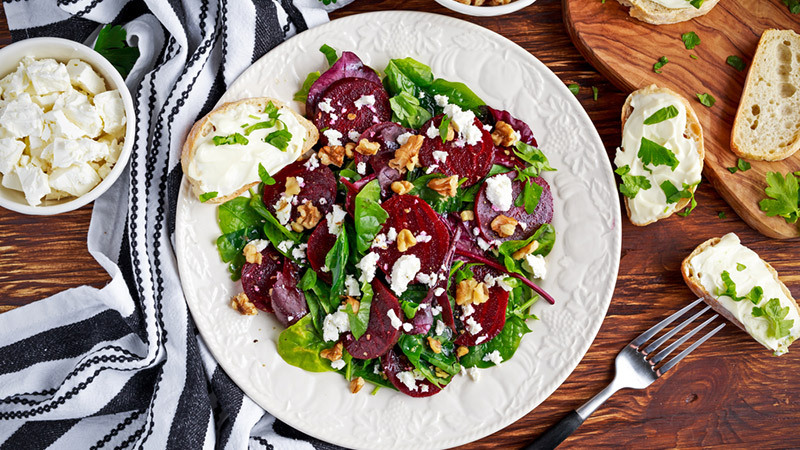 The salad above features spinach, feta, walnuts and beets, but as with the previous meal, you can experiment. 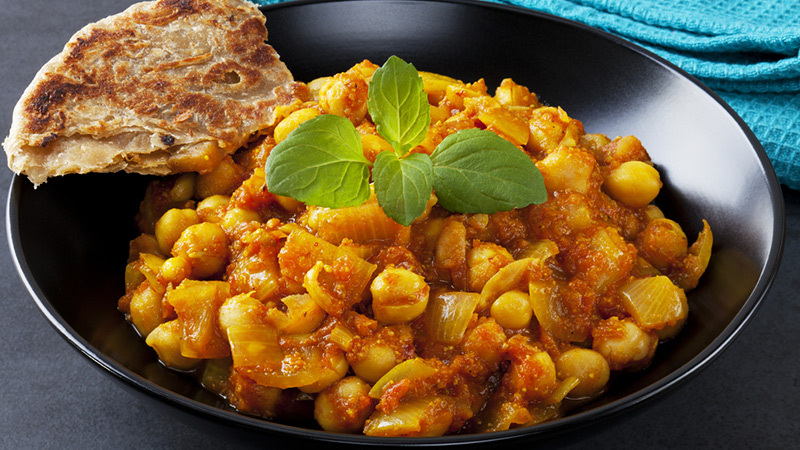 Try different beans (garbanzo, chickpeas, lentils, etc.) or grains (quinoa, bulgar, couscous, wild rice, etc.) and cheeses (feta, blue cheese, goat cheese, etc.) Of course, you’ll always want to add loads of veggies for flavour and added nutrition. For those of you who always find yourselves crunched for time, smoothies are a fast and easy option to refuel after exercising. This is yet another meal choice that you can constantly change up to indulge your taste buds with different flavor combinations. In general, smoothies should include some sort of fruit or/and veg and protein. You can also make tropical versions with various frozen fruits and yogurt flavors. On the other hand, you can use frozen bananas, chocolate whey protein, chocolate almond milk and peanut butter for a more “dessert-like” smoothie. For the carnivores our there, a plant-based salad may just not cut it. There are plenty of ways to load up your salad with protein if you’re an avid meat eater or non-vegetarian. 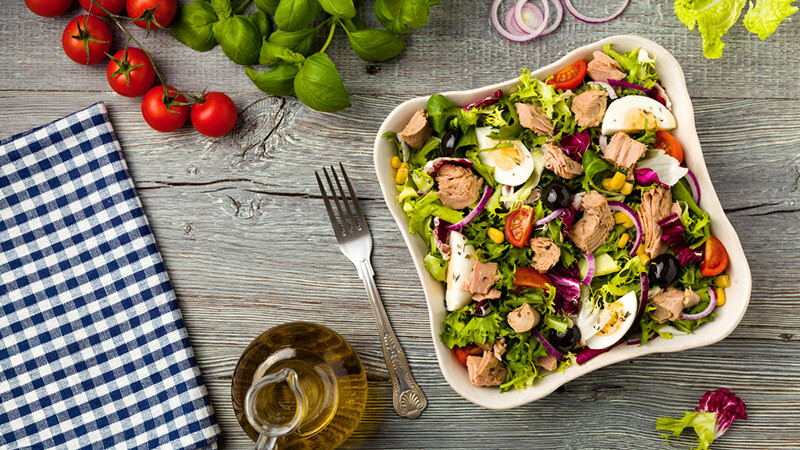 Add chicken, beef, shrimp, or tuna and eggs, for a truly delicious salad that packs a protein punch. Just make sure that when preparing you salads you choose homemade, olive-oil based dressings, such as balsamic or Italian vinaigrette. Try some of our favourite homemade salad dressing recipes here. This is another on-the-go post-workout option that’s great if you’re on the go. You can get creative with which ingredients you include in your sandwich or wrap. Choose whole grain, whole wheat or rye bread and include meat and vegetables of your choice. Grilled or cold there are plenty of options when it comes to building the perfect sammie. As with the salads, your sauces (and their calories) add up, so choose lighter fare like homemade mayo or better yet, mustard. 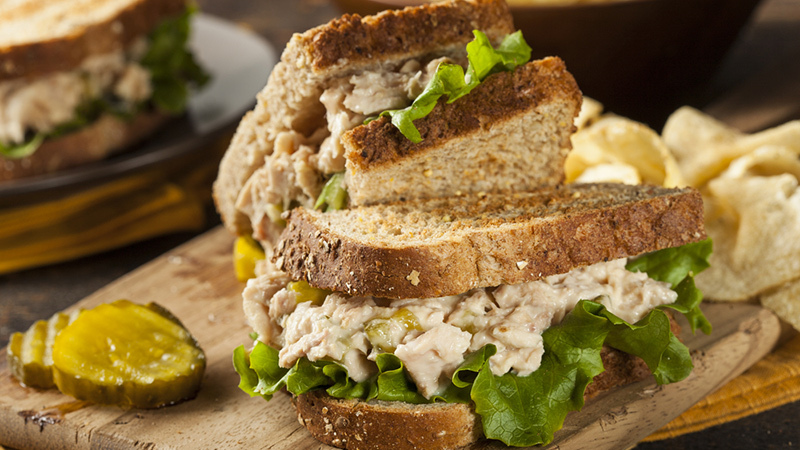 Try some of our favourite sandwich recipes for weight loss here. This is a great post-workout option for those who lack time and resources to cook.A slow cooker is the perfect tool for making a meal for a large group of people, or simply for whipping up a week’s worth of meals for yourself to portion freeze. There are many crockpot recipes that are healthy and encourage muscle building. Try one of these amazing recipes and see for yourself. Soups with protein and vegetables are another awesome meal to have after hitting the gym, especially when it is cold outside and you’re in need of some warmth and comfort. Similar to the slow cooker option, this is a meal with which you have the flexibility to combine different sources of meat and vegetables as well as spices. You can even have a side of cheese or a slice of bread (wheat or whole grain) along with it. Have fun getting creative with different recipes. 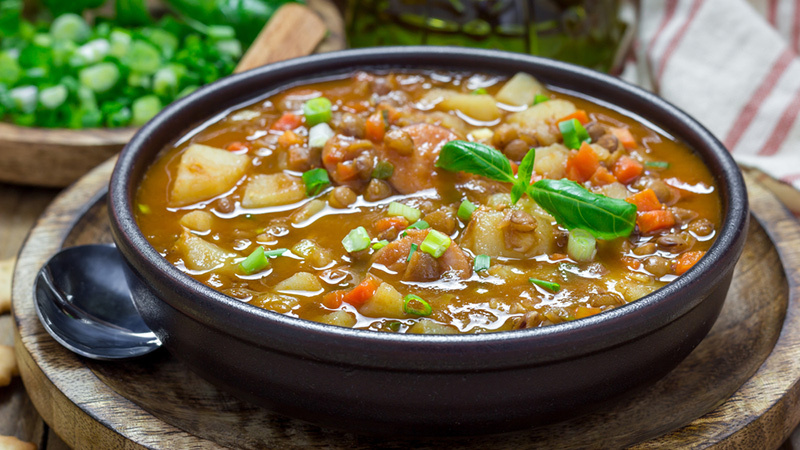 We recommend lentil soups (packed with fibre and protein), pumpkin quinoa soup, chicken noodle and more! Great Blog!!! Thanks for sharing this information about Muscle Fitness Recipes. This information is really very helpful.